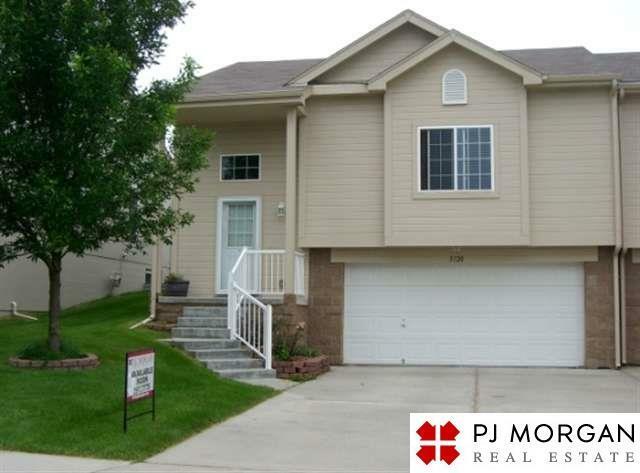 Great 3 bed, 2 bath split entry town home in northwest Omaha. Features large closets with tons of storage space and stainless steel appliances. Lawn care and snow removal included.